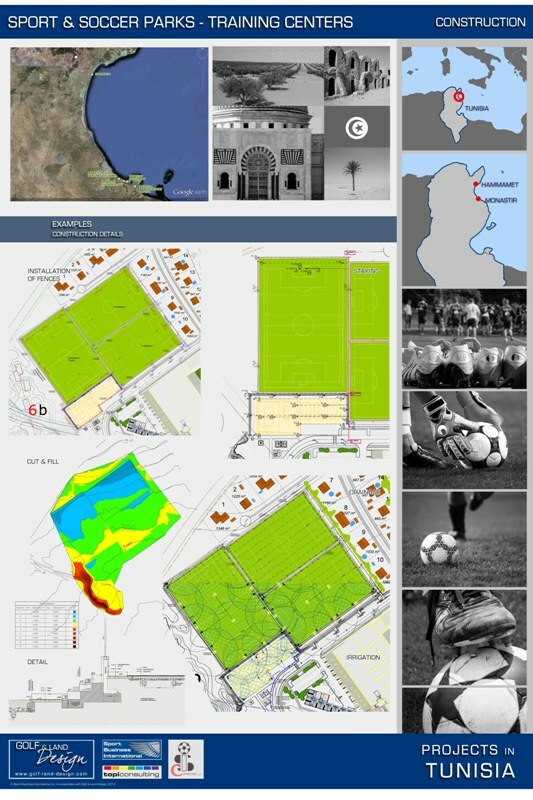 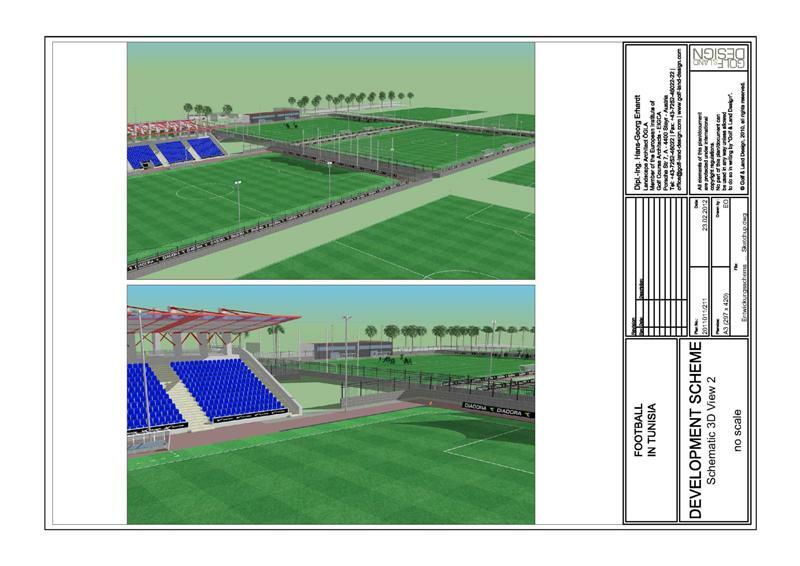 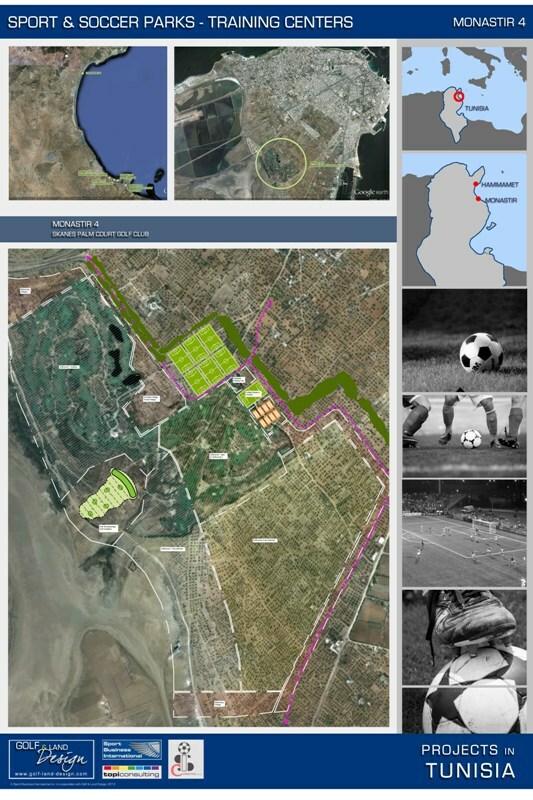 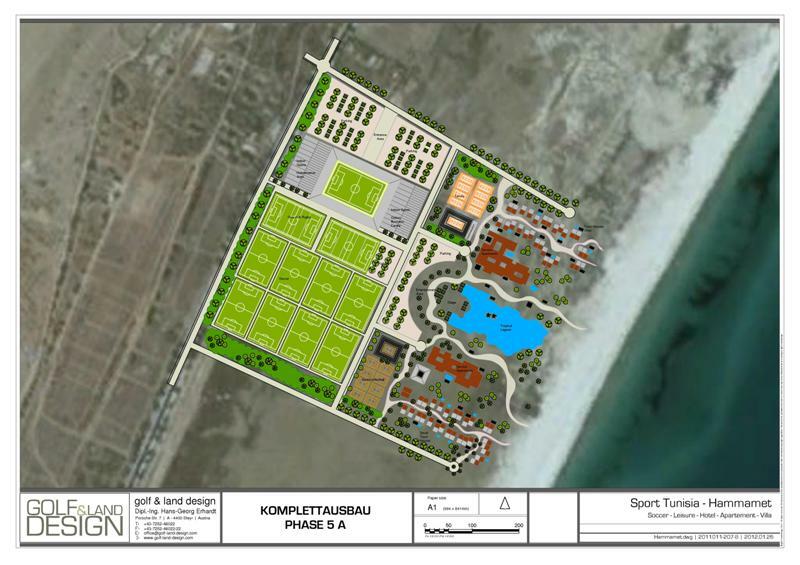 Several investors together with the government are developing multiple soccer training centres in the touristic area between Hammamet and Monastir. 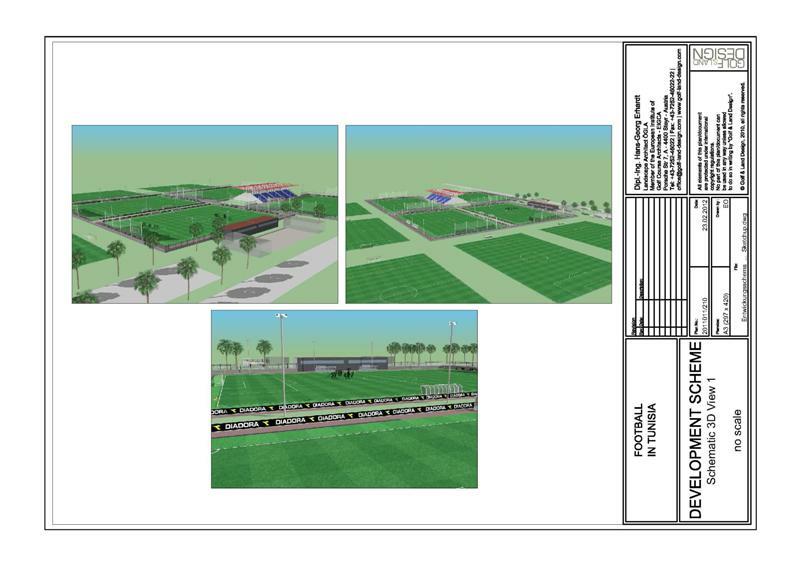 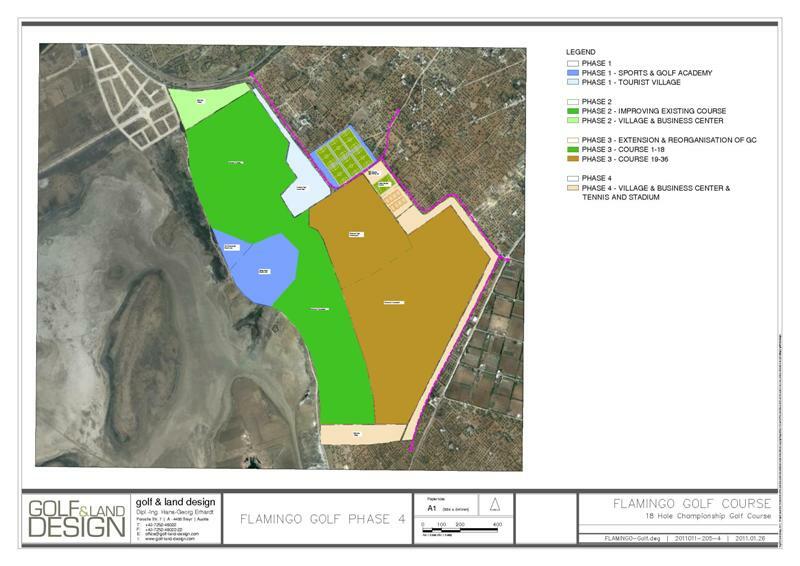 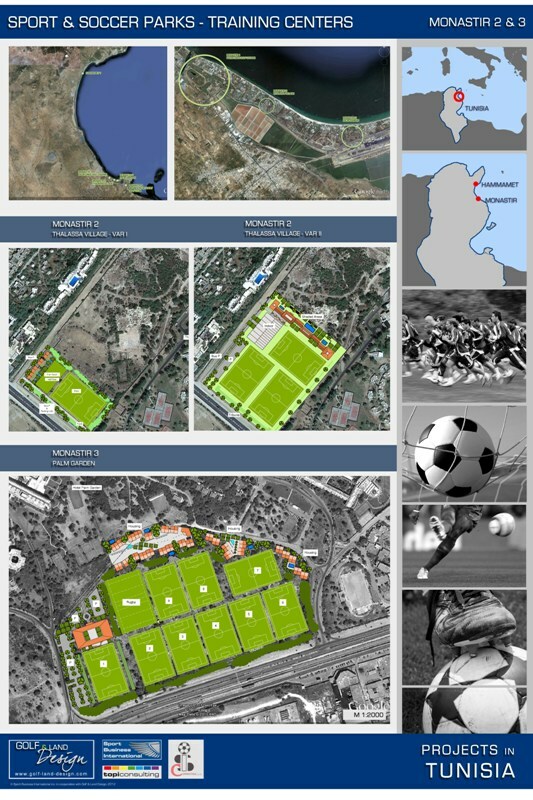 The overall project includes an upgrade of existing sports facilities and a new development on unused areas between hotels. 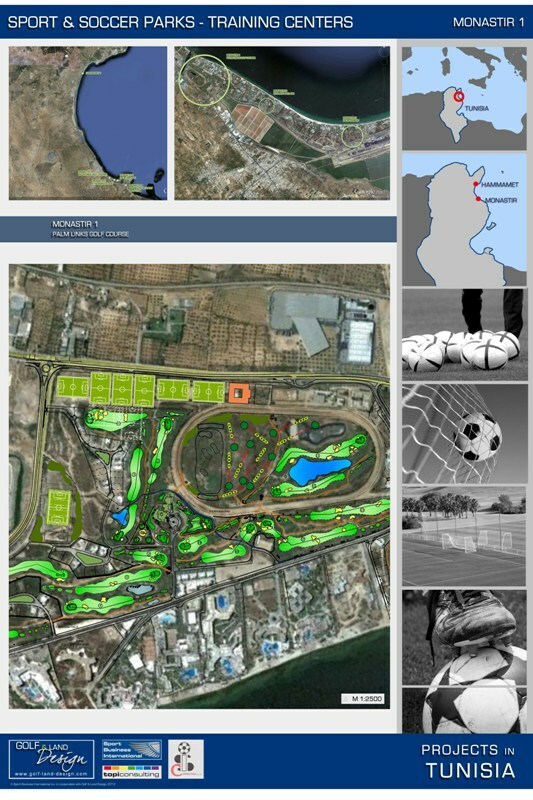 Every sport centre is going to be completely energy self-sufficient. 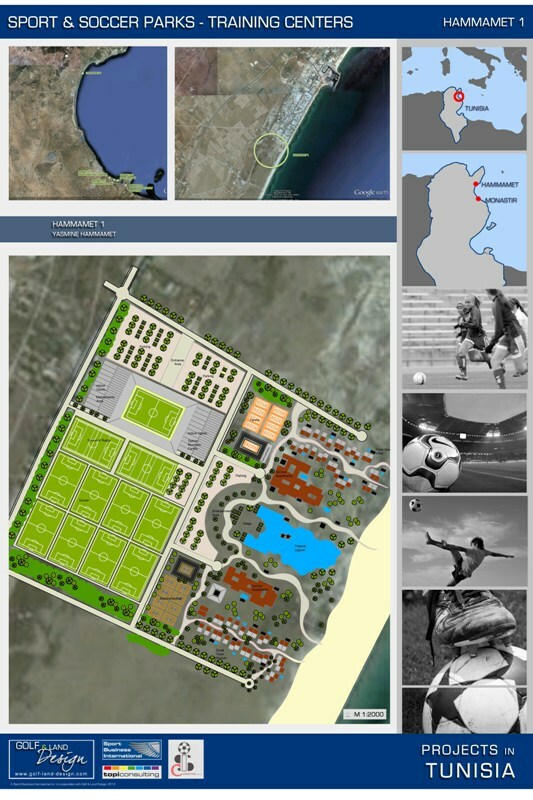 With the soccer centres the Tunisian government is trying to invest into and strengthen the regional tourism.